I have been getting callback after callback with no bookings. I can usually stay on the bright side of this. If I am getting callbacks that means I am doing something right in the initial audition so eventually something will give and I just got to keep at it. 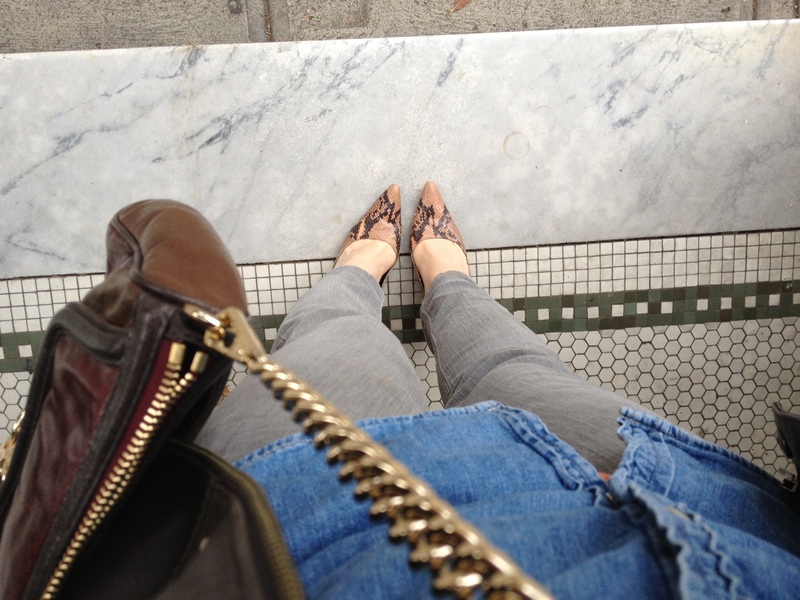 Instead of worms I threw on some heels and went out to buy chicken. Free range… maybe the chicken ate the worms for me. If you are getting lots of callbacks you are definitely doing something right!! Your field is truly a numbers game right? Any small, seemingly insignificant thing you may have dropped out that you were doing back when you were booking lots of jobs? 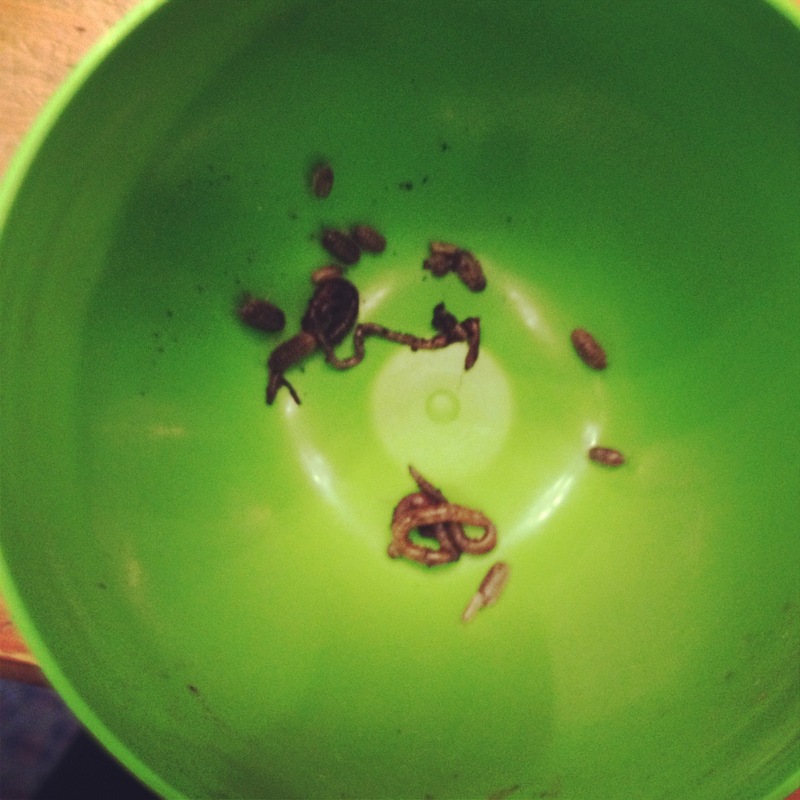 I wouldn’t suggest eating any worms at your next callback. All good tips. No worms! OK! The last time I was a booking machine was at the beginning of the pregnancy with Phoebe. I certainly hope early pregnancy was not the successful action.